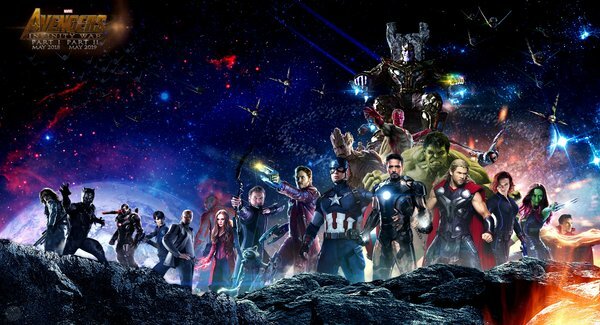 Avengers: Infinity War is a Upcoming Hollywood Movie in 2017, It is a Action, Fantasy movie and Chris Pratt, Vin Diesel in lead roles. This film is Directed by Anthony Russo, Joe Russo & Produced by Kevin Feige. It is made under the banner of the Marvel Studios Production Company. Avengers 3 Infinity War is scheduled to release on 4th May 2017. Development of the movie began in Marvel Studios' early films by introducing the Infinity Stones and the Infinity Gauntlets. 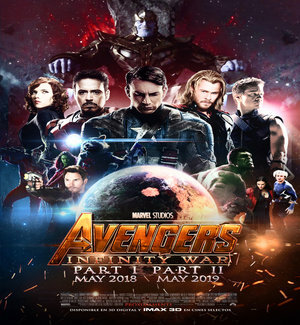 Casting began in mid 2013 with Robert Downey, Jr. signing on to the reprise his role as Tony Stark or Iron Man, with the films officially announced a year later as Avengers: Infinity War: Part 1 and Avengers: Infinity War: Part 2. The Russo brothers and Markus & McFeely joined the project in early 2015. Principal photography for both movies began on 23 January 2017 at Pinewood Atlanta Studios in Fayette County, Georgia, with Trent Opaloch serving as director of photography. Infinity War filmed under the working title Mary Lou. Additional filming will also take place in the locations around the world including Scotland with filming to the take place in Edinburgh, Glasgow, and Scottish Highlands. Filming in Scotland is expected to begin on 28 February, 2017, and last for 6 months in the country. 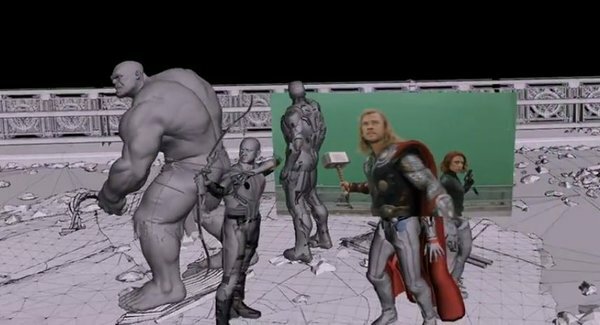 Making of Avengers 3: Infinity War Image. After the start of filming, Sean Gunn revealed he was involved with the films serving again as the on set stand in actor and motion reference for digital character Rocket. He has also previously appeared in the Guardians movies as Kraglin while Pom Klementieff also revealed she would appear in the Infinity War reprising her Guardians role of Mantis. Storyline: Iron Man (Robert Downey Jr.), Thor (Chris Hemsworth), the Hulk (Mark Ruffalo) and the rest of Avengers face their most powerful enemy yet the evil Thanos (Josh Brolin).